Come and stand at the edge of the Atlantic on one of Bude's beautiful beaches and let the ocean put a smile on your face... Bude is gorgeous. A small town dramatically perched on the edge of England. Visit once and we guarantee you’ll be back. The town is incredibly popular year round and yet manages to be effortlessly charming whilst offering something for everyone. 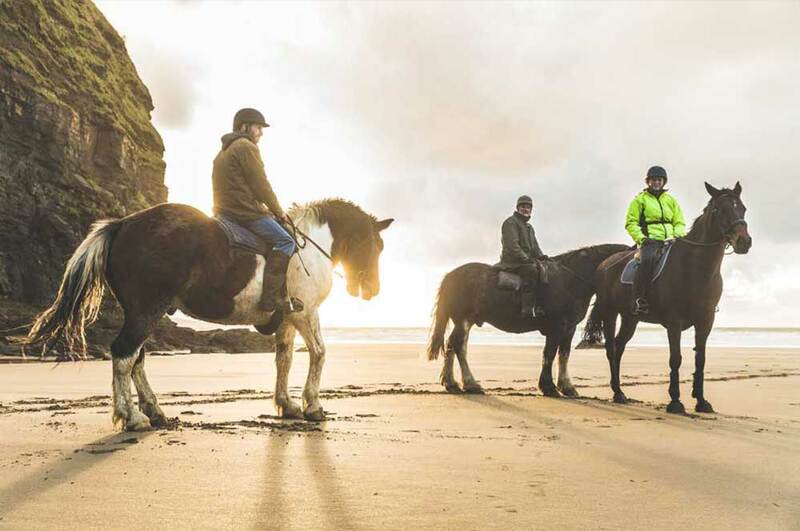 Whilst staying in North Cornwall there are plenty of different ways you can explore the local area. Why not hire a boat and enjoy rowing along Bude canal, or go horse-riding in the beautiful countryside? If cycling is more your style there are an array of trails to choose from depending on ability, or if you really want to travel in style you can book a helicopter ride! Cornwall's North Coast offers some excellent surfing beaches, catering for beginners and more experienced surfers alike. You can either jump into your wetsuit and catch some waves or relax on the gorgeous golden sands. 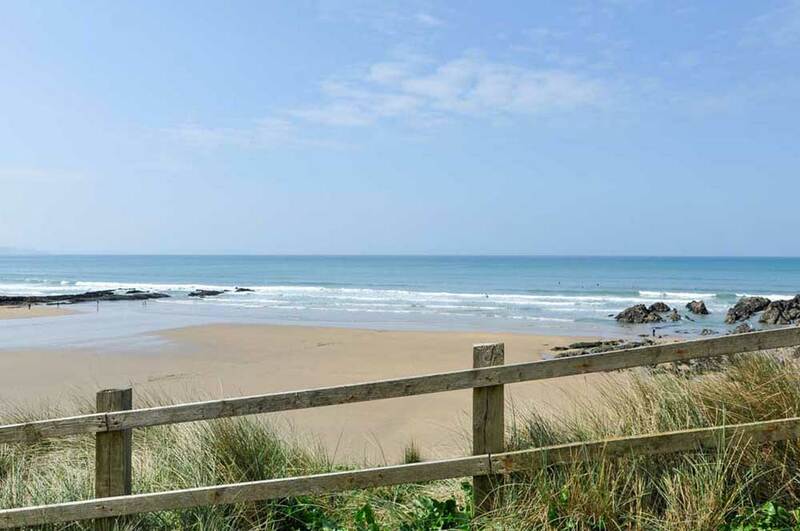 The area around the town of Bude hosts six beaches, being Summerleaze, Crooklets, Northcott Mouth, Sandymouth, Widemouth and Black Rock. There are a number of local hot spots and places of interest for you and the whole family to enjoy during your holiday. 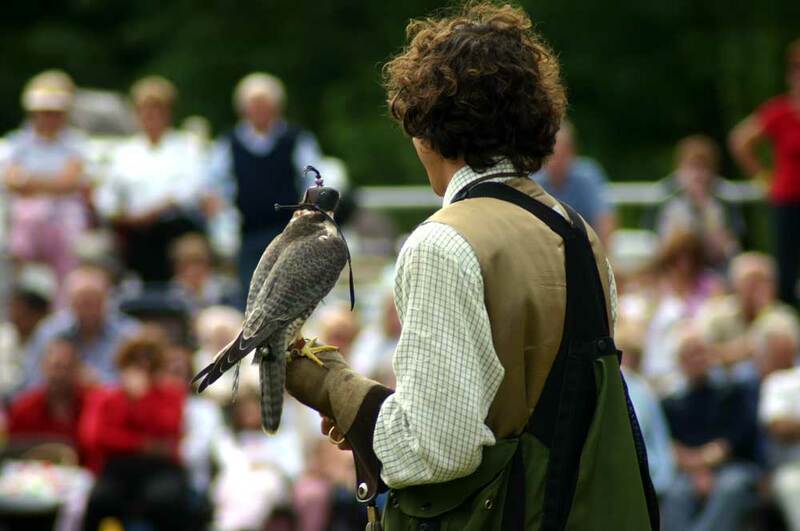 You can visit world famous tourist attractions such as the Eden Project or Tintagel Castle, have hours of fun at an adventure park by meeting the animals and trying out the rides, or experience some culture at a museum or art gallery such as The Tate in St Ives. If you're a keen golfer you won't be short of opportunity to enjoy a round whilst holidaying in this part of the world. Bude and North Cornwall Golf Club is right on your doorstep and offers players of all abilities a rare opportunity to experience an old-style links. There is of course always crazy golf too if you're looking for a little more fun with the kids! 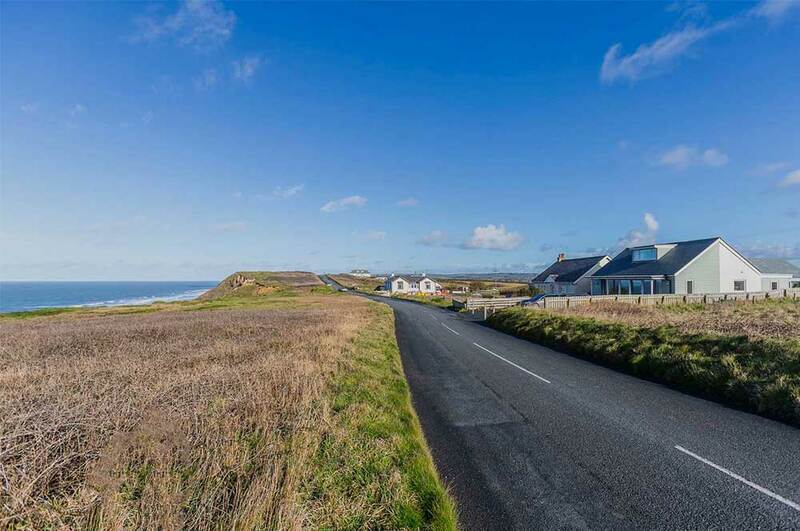 Enjoying good food is a vital part of any getaway and luckily for you, Bude is home to many wonderful places to dine out, from fine restaurants to traditional Cornish pubs. 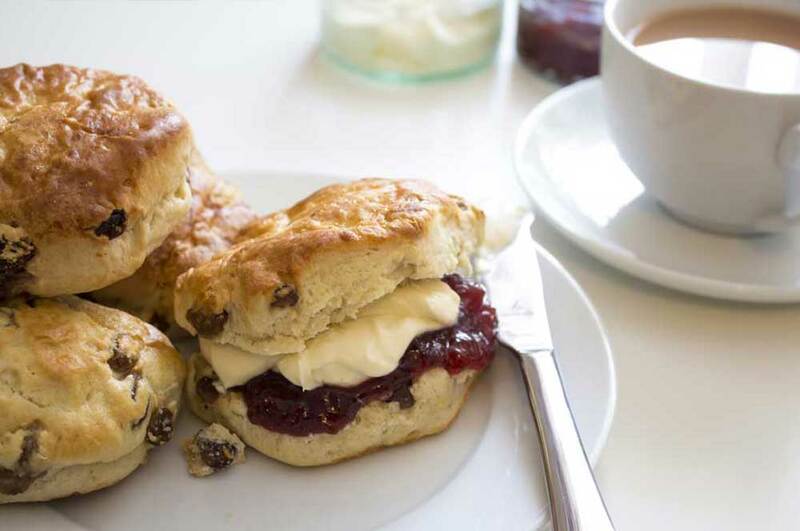 You can enjoy cuisine from around the world, light lunches by the sea, pasties like you will have never had before, as much local and fresh seafood as you can eat and of course, delicious cream teas. Whilst on your holiday in Bude you may wish to visit the local places of worship. 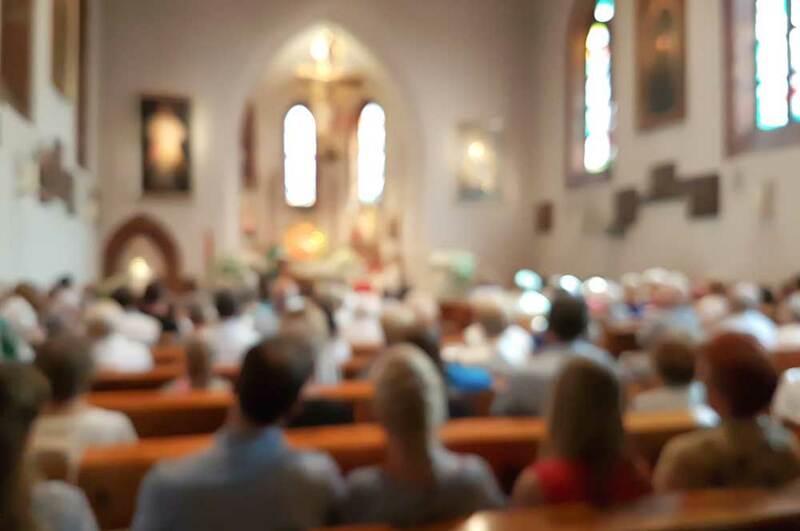 There are a collection of churches in the town including a Church of England, a Catholic Church and a Methodist Church, not too far from where you will be staying. Click here to find out the contact details and addresses. 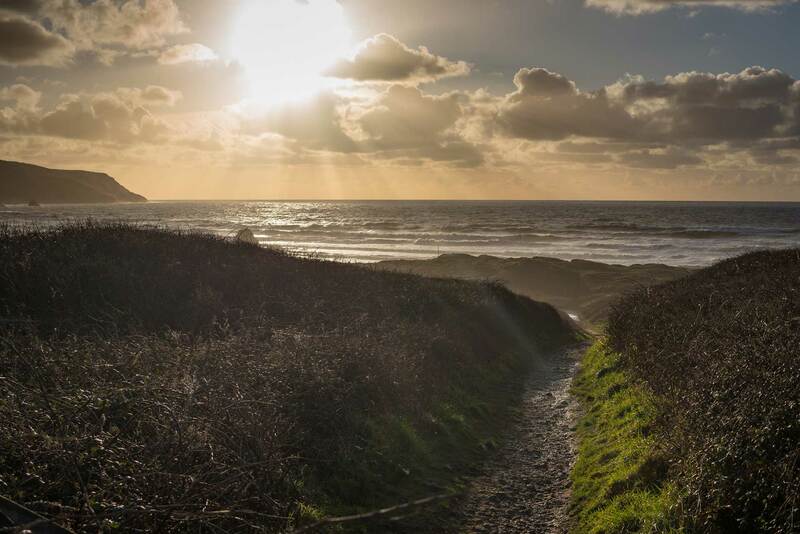 Bude and the surrounding area offers so much beauty and plenty of great activities for you to enjoy, ensuring you have a holiday to remember! 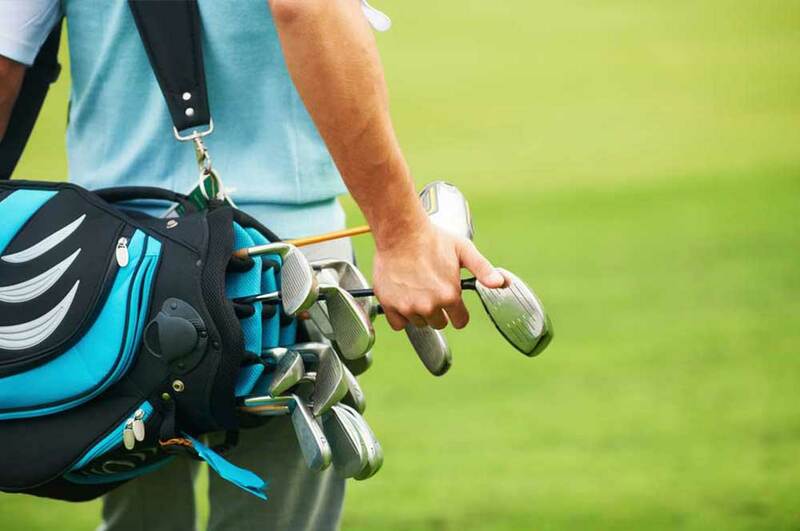 Perhaps try something new and go surfing for the first time, or work on your swing at the local golf course. Whatever it is you wish to get out of your holiday, we’re sure you will find it here! Come and stand at the edge of the Atlantic on one of Bude’s beautiful beaches and let the ocean put a smile on your face… Bude is gorgeous. A small town dramatically perched on the edge of England. Visit once and we guarantee you’ll be back. The town is incredibly popular year round and yet manages to be effortlessly charming whilst offering something for everyone. Cornwall’s North Coast offers some excellent surfing beaches, catering for beginners and more experienced surfers alike. You can either jump into your wetsuit and catch some waves or relax on the gorgeous golden sands. The area around the town of Bude hosts six beaches, being Summerleaze, Crooklets, Northcott Mouth, Sandymouth, Widemouth and Black Rock. If you’re a keen golfer you won’t be short of opportunity to enjoy a round whilst holidaying in this part of the world. Bude and North Cornwall Golf Club is right on your doorstep and offers players of all abilities a rare opportunity to experience an old-style links. There is of course always crazy golf too if you’re looking for a little more fun with the kids!